The Memphis Heritage organization is hosting a book signing. It will be held on Saturday, December 7th. The format is an open house from 10 AM to 5 PM at Howard Hall. Howard Hall is located at 2282 Madison Avenue at Edgewood. 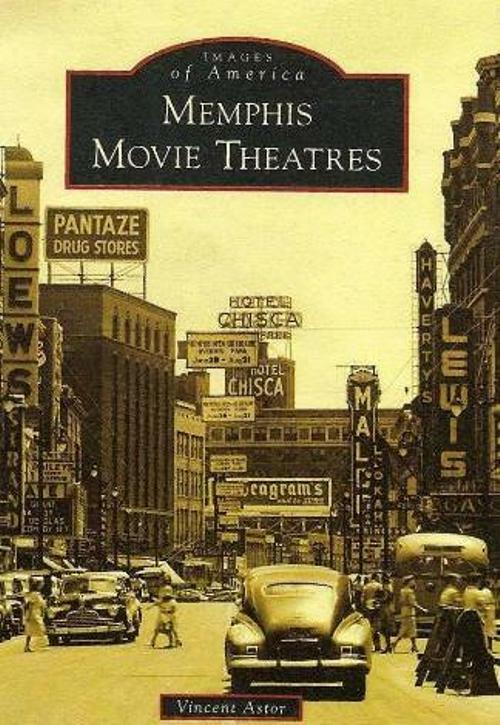 The book is called Memphis Movie Theatres by Vincent Astor. Signed copies will be available at the event. architecturally and historically significant buildings, neighborhoods, parks, and cultural artifacts of Shelby County, Tennessee. To learn more, check out the Memphis Heritage site here.